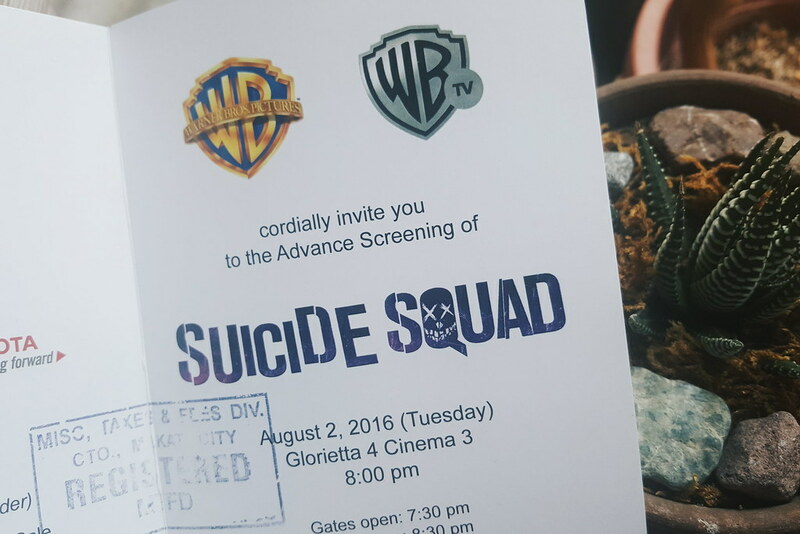 My Tuesday, was pretty boring until my friend messaged me and said if I can accompany her to the advance screening of Suicide Squad. I squeak from excitement and replied YES without hesitation. Lol! I'm not a pure fan of DC comics, in fact, the only character that literally leave their mark is Batman, Superman, and the rest was history. 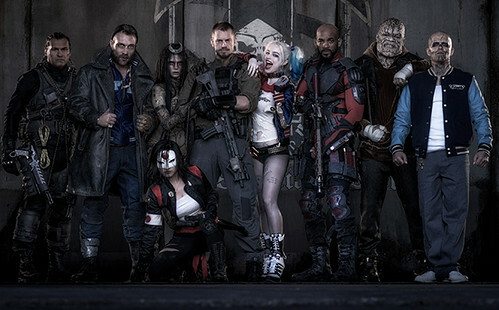 I only got excited to watch Suicide Squad because of its new treatment wherein bad guys are the protagonists. Sounds tricky but yeah that happened. There's a bunch of characters and I think we need another blog post for that to break down their capabilities and stuff. 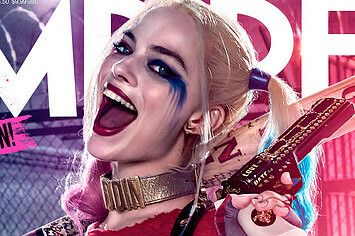 Harley Quinn - The former psychiatrist of Joker stands out from the rest because of her icebreaking segue and playful performance yet this sweet vexing woman shows crazy stuff on the battlefield. 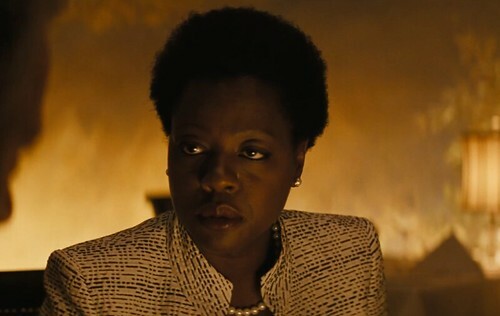 Amanda Waller - The ambitious government official that has guts to assemble a group of bad guys. This devious woman will not let anyone gets in her way. For me, these two are the ones to look forward in the whole film. Overall the movie was lit feel good. No dragging dialogues, full of cool shots, nice set of music, and lots of surprises. So yeah, I will end my take here cause I might spill the beans. choz! Bring your friends and family, saddle up get your popcorn and hop on to the nearest cinema. 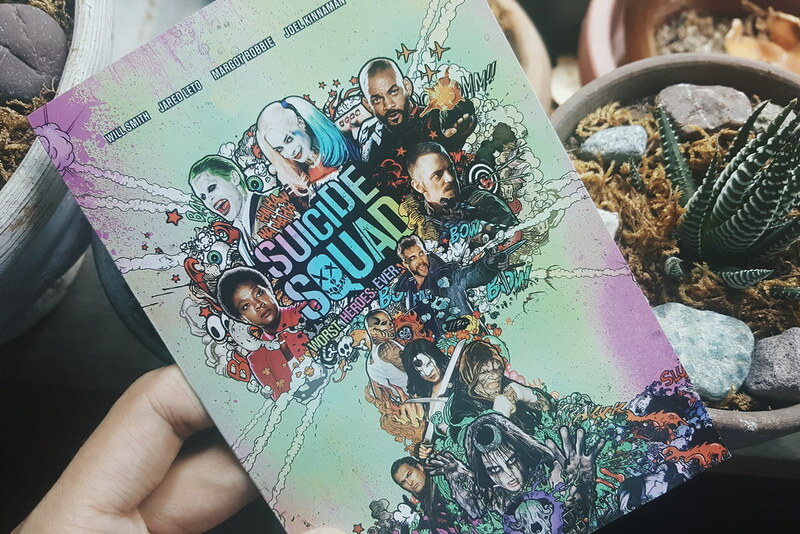 I watched it last night, the movie is super nice but i don't like the flow of the story it's not "wow" for me. Anyways i do agree with you that harley stands out of them all, she is so funny, i hope there is a movie that joker and harley alone.